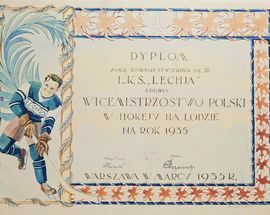 Sports accolades are usually celebrated with trophies and medals, but one of the forgotten aspects is the paper-based diploma. 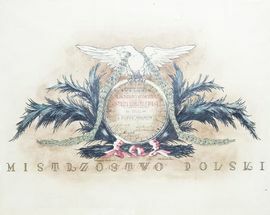 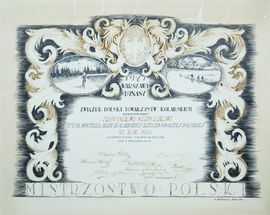 Created to hang on the home or office wall, these acknowledgements of merit also have a special place in design and history. 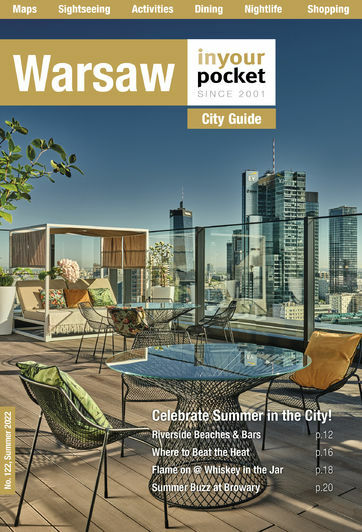 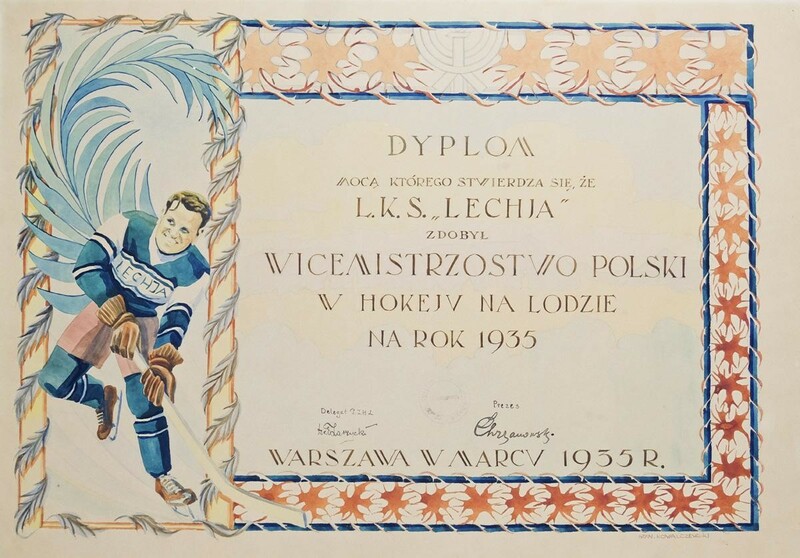 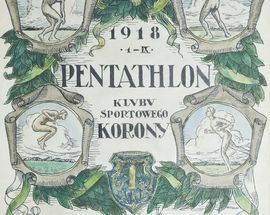 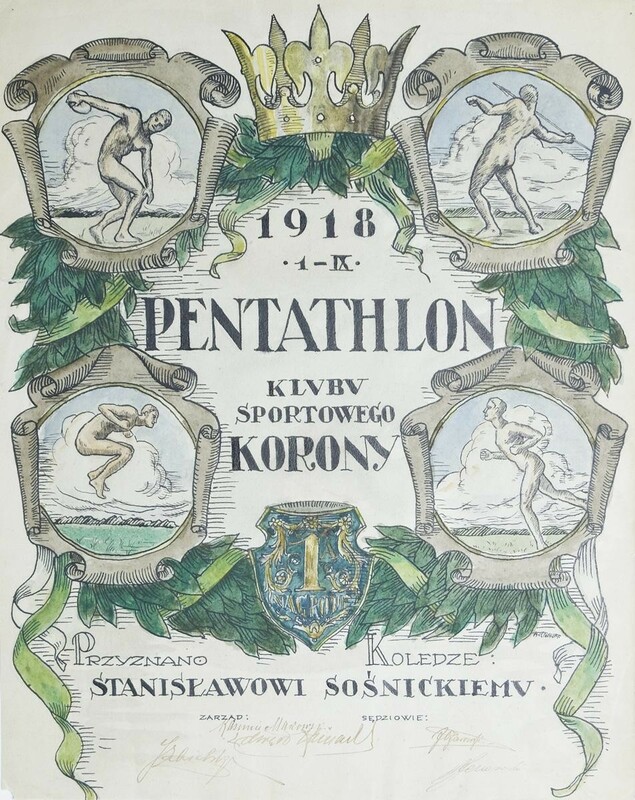 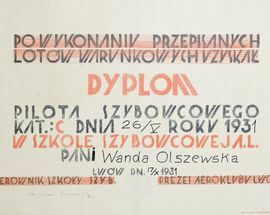 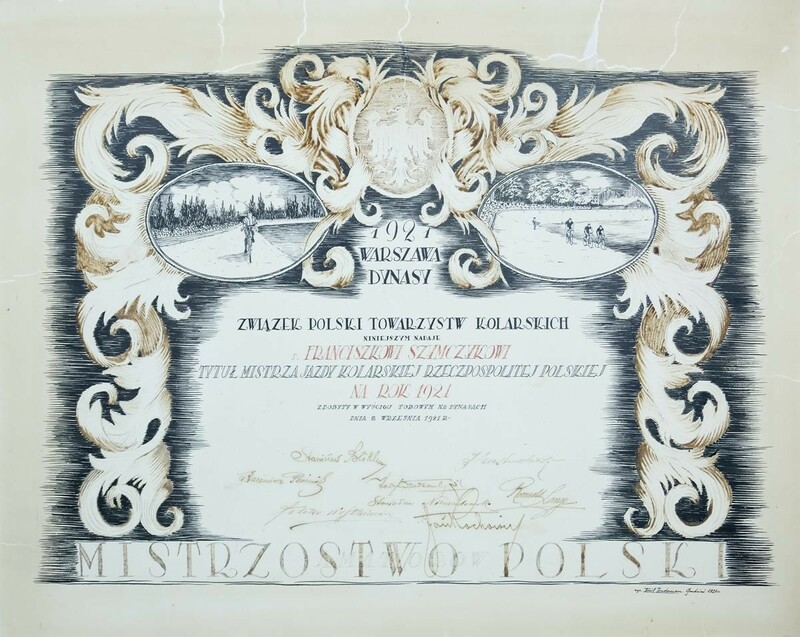 This unique exhibition will showcase sports diplomas that date back over a 100 years and give a glimpse to the importance of sport in the culture and history of Poland.